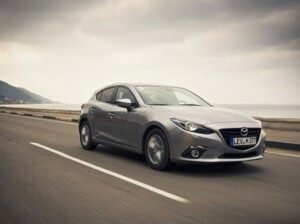 Jeremy Thomson hands over the baton to incoming team ahead of leg 3. 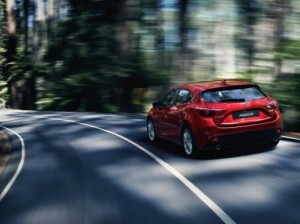 All-new Mazda3 set to be star attraction of Mazda’s exhibition at this year’s Frankfurt International Motor Show. 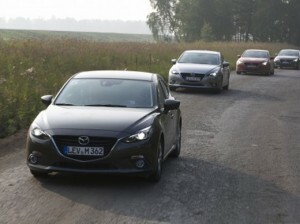 All-new Mazda3 taking part in the ‘ Hiroshima to Frankfurt Challenger Tour 2013’ reach 3,300 mile checkpoint. 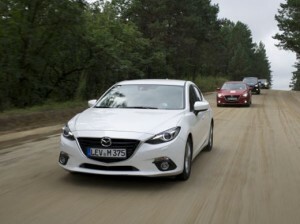 We head to Russia for the first leg of our Hiroshima to Frankfurt voyage. 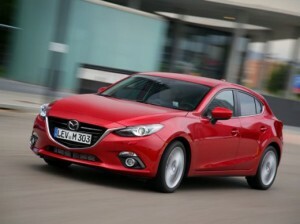 Range of Mazda models to drive from Hiroshima to Frankfurt Motor show. 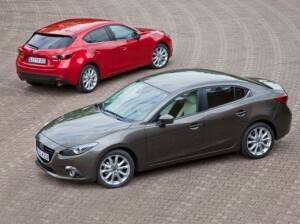 All-new Mazda3 line-up to include hatchback and fastback bodystyles. 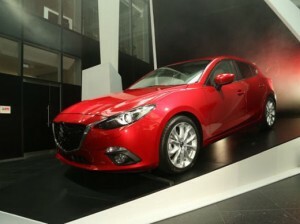 All-new Mazda3 revealed in five major cities across the world. 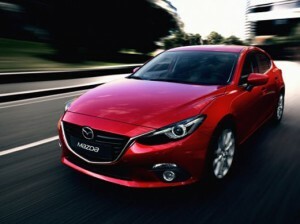 Mazda teams-up with Xbox and Microsoft to produce the first-ever global live stream of Mazda3 introduction. 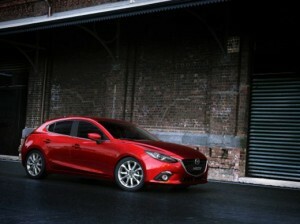 Mazda introduces its all-new Mazda3 hatchback at several locations around the world.